Javier Jorge-Reyes, 40, had a caring heart and is remembered by many people who met him while working at Gucci in the Mall at Millenia. Jorge-Reyes was known as Javi to family and friends, and went by Harvey George Kings on Facebook. "Your smile was contagious and your sass always entertaining," friend Ellen Taafe wrote on Facebook after his death. "You are so very loved and never forgotten. I hope you get to spend all your days dancing and laughing until we see you again!!" Jorge-Reyes was a salesman at Gucci, where he was loved by customers and colleagues alike. The company even helped pay for his body to be flown back to Puerto Rico. Jorge-Reyes was buried June 17 near his family's home in Guayama, Puerto Rico. "I'm in disbelief you are no longer with us," co-worker Marlon Reyes said. "You are and will always be an amazing person one of the most kindest warm hearted guys I've ever met. I will never forget you." "A beautiful soul has left this earth," added Sam Gabriel. 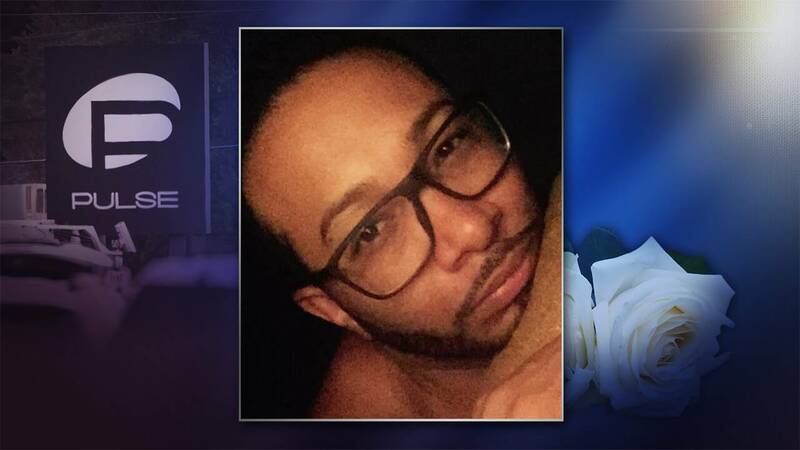 Jorge-Reyes was the first of the 49 Pulse victims to be remembered with a memorial service in Orlando. More than 500 people turned out for Jorge-Reyes's funeral, including many who had never met him.